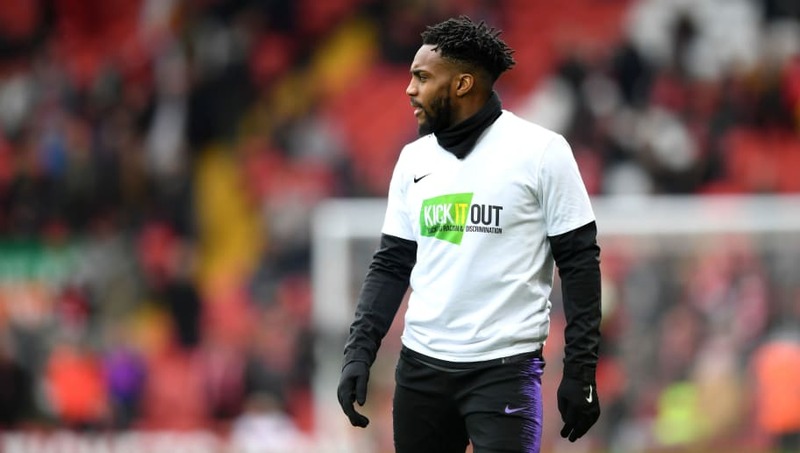 ​Tottenham left-back Danny Rose has become the latest player to speak out on racism in football, claiming he can't wait to get out of the game due to the current state of affairs. Sterling, Rose, and Callum Hudson-Odoi all reportedly suffered from similar vitriol during England's win in Montenegro last month, with the latest incident to come to light surrounding Juventus' Moise Kean - with Juve captain Leonardo Bonucci absurdly ​saying the blame was '50-50' after the 19-year-old suffered abuse from Cagliari fans. Rose and Sterling will face off three times in the next fortnight, as ​Spurs prepare for a Champions League quarter-final double-header with ​Manchester City, and then face them again in the Premier League on 20 April.